For me, both professionally and privately, (almost) everything revolves around the guitar. Since discovering the guitar, I have loved this instrument in all its forms and variations. Over the past forty years I have acquired a great deal of guitar playing experience, both musically and technically, in addition to gaining extensive knowledge regarding the construction and function of the instrument. 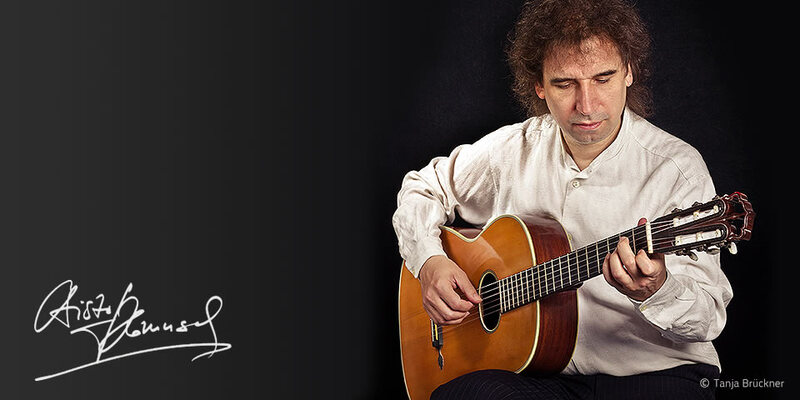 At the heart of my musical experience lie my university studies in "classical guitar" with Thomas Offermann in Berlin, followed by a longtime concert career, several years of employment in a guitar shop, and the making of a guitar myself. The exploration of historical guitar making and the founding of a guitar archive are also important parts of my engagement with the instrument.  I would like to share with you here my knowledge and experience surrounding the guitar. If you have any questions or need advice - whether regarding special playing techniques, the search for the right instrument or an assessment of an attic discovery - please do not hesitate to contact me via phone or email. For all those who are interested, it is worth taking a look at the gallery again, some of historical guitars have been added, from which now only photos could be taken or which I have recently returned from restorations. Recommendation on the topic of historical guitars: A major work on the exploration of guitars from the middle of Germany.